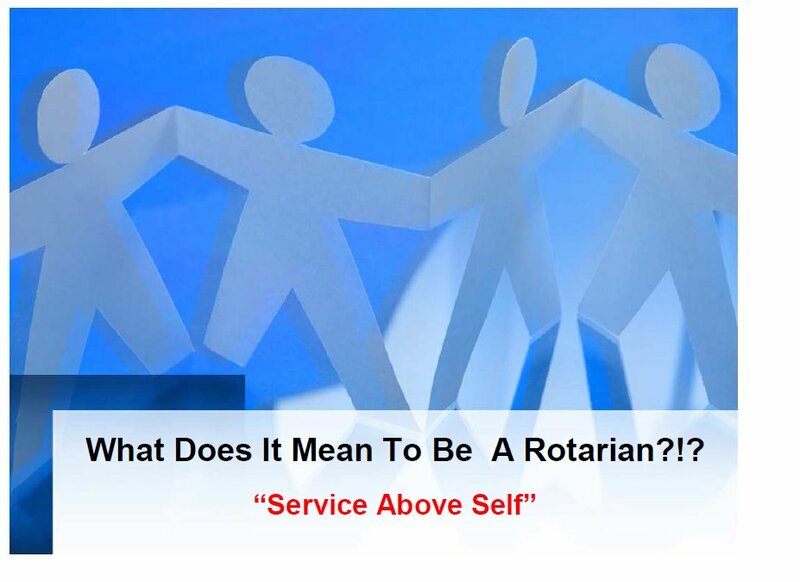 Membership in a Rotary club requires available business or professional classification opportunities as well as an invitation, sponsorship and the completion of the membership form by a member of the club. Sometimes an individual cannot be invited or sponsored for membership. To find out more about Rotary's rich history and the organization's mission and structure, see our Contact Form or contact a New London Rotarian directly by visiting our Officers and Directors or Contact pages. Open this file on the New London Rotary New Member Orientation.